As Google nears 200 M&A deals since its YouTube acquisition back in 2006, we visualize the tech giant's top acquisitions. Here are the core strategies that these companies are using to build, convert, engage, and monetize their audience. 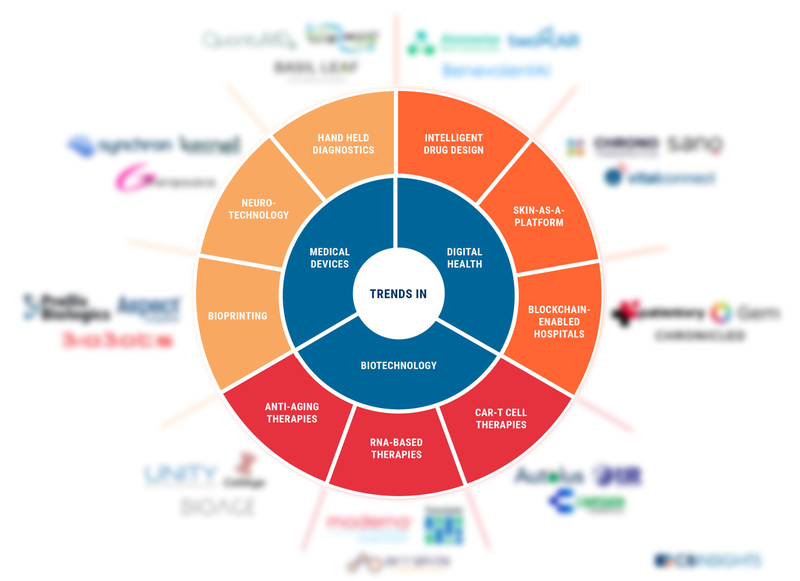 In this report we take a look at cutting edge developments in healthcare, and the startups behind them that are just beginning to impact the world. 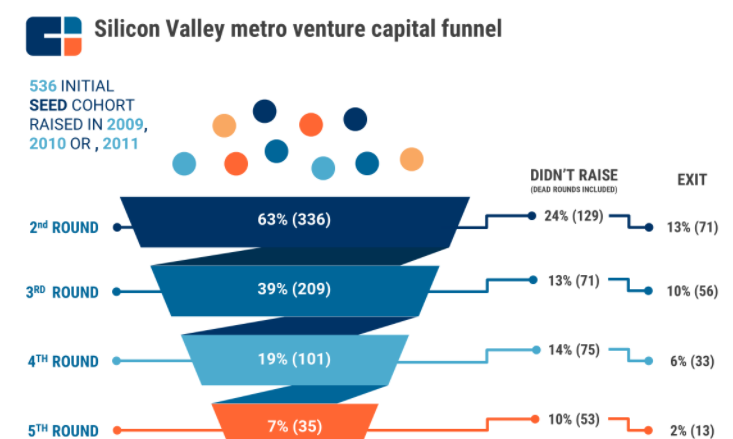 The venture capital funnel shows just how brutal the VC game is. Startups in India's nascent edtech sector are tackling everything from tutoring and test prep to foreign language learning. From using novel compounds in batteries to creating more powerful "fuel pumps," innovators are getting closer to 5-minute EV charging times. 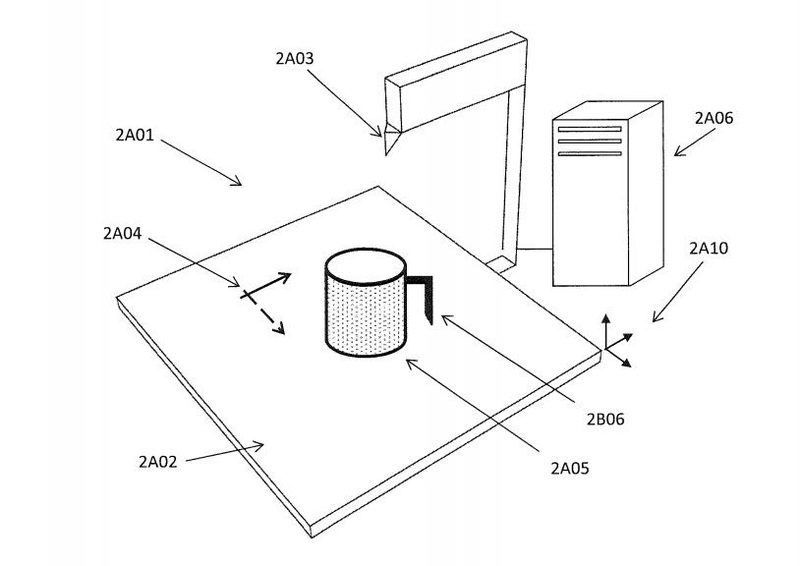 Dietary supplement companies are moving away from big box retail, focusing on subscriptions and extreme personalization. 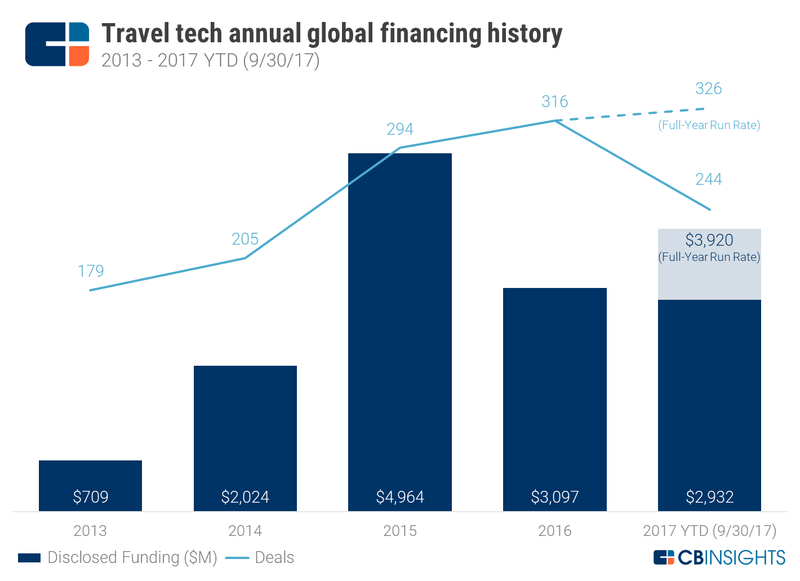 Despite a recent dip in activity, deals to travel tech startups are on pace for a fourth-consecutive high this year.